When headstrong people have crazy ideas. When a South Tyrolean farmer gets an idea stuck in his head, he won’t budge. Not one inch. And the result? Well, Biosüdtirol organic and sustainable apple farming, of course. Spring, summer, autumn and winter: what happens over a year in our apple meadows? A short tour of twelve lively, vibrant months. 300 days of sunshine every year. A mild climate. Clear water. Clean air. Nutrient-rich soil. Throughout Europe, only the South Tyrol provides apples with such perfect growing conditions. Our packaging for your needs. 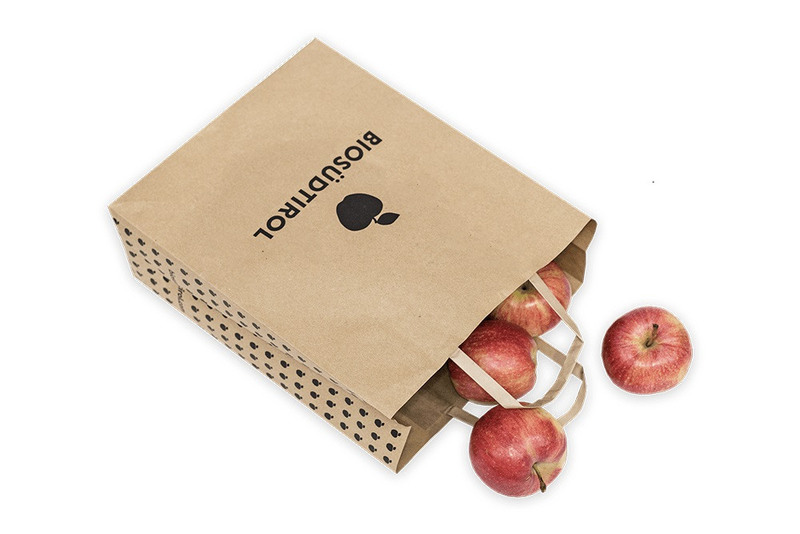 You can purchase our organic apples here. Enjoyment knows no boundaries. 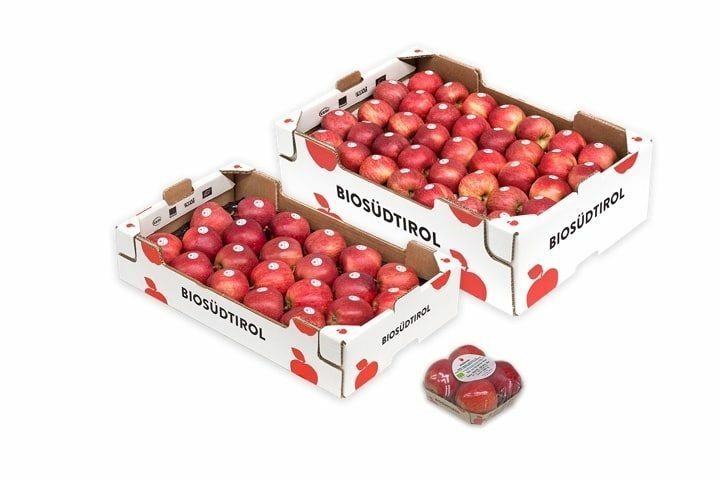 We deliver our organic apples to numerous supermarkets and organic stores in countries all over the world - probably including your favourite shop just round the corner. Find out here if we deliver near you.